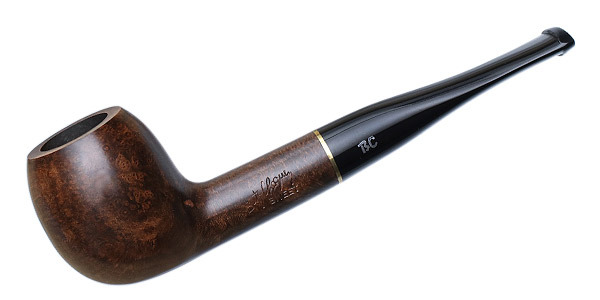 A classic Anglo-French take on the Apple, the "1688" from B.C. 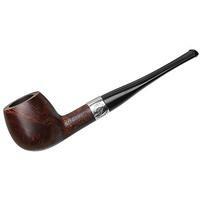 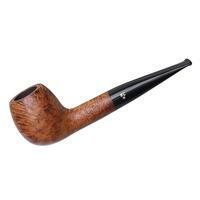 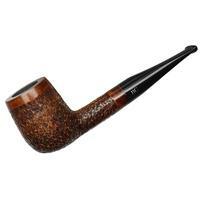 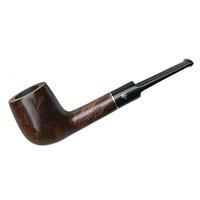 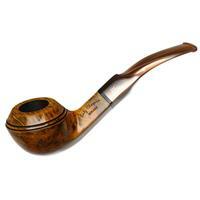 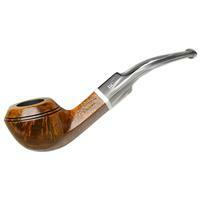 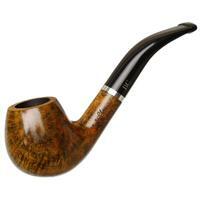 pairs a slightly rounded bowl on the end of a fairly muscular shank and tapered stem. 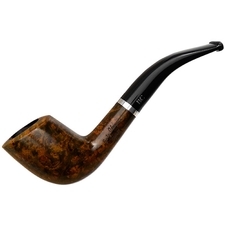 In the Sweet series, it's dressed in a delectable, dark walnut stain and trim metal accent for quite the traditional appeal.